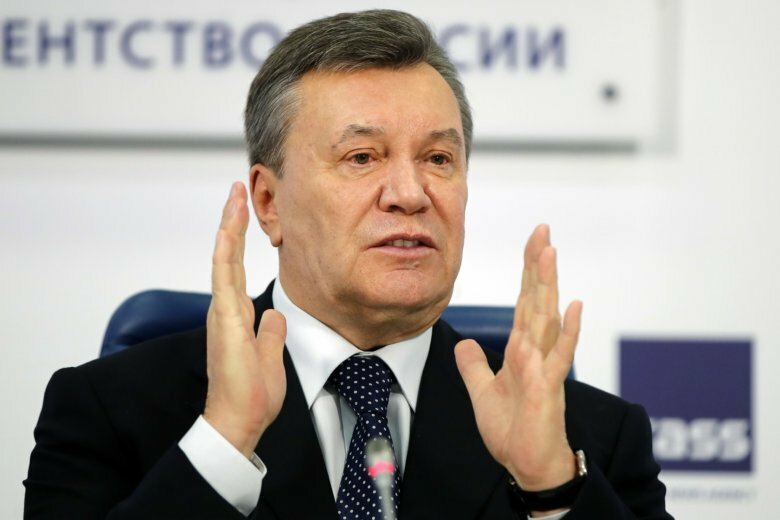 Yanukovych fled to Russia after being forced from power by massive protests in February 2014. The demonstrations were sparked by Yanukovych’s decision to abruptly spike an association agreement with the European Union in favor of close ties with Russia. Shortly after he fled, Moscow annexed Ukraine’s Crimean Peninsula, using a request by Yanukovych as one of the legal arguments to justify the occupation. Yanukovych’s lawyers said that the verdict was delivered under government pressure and noted that the court failed to question many witnesses on the defense side. They said they would appeal.